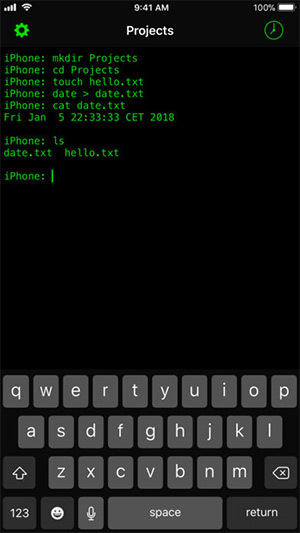 iPhone and iPad owners now have access to a sandboxed command line Terminal app via the official iOS App Store. Designed and developed by Louis D’hauwe, the app was originally teased in a video back in December in conjunction with Apple’s Files app. It’s now made its way onto the iOS App Store for download. Up until now, iPhone and iPad owners have typically had to be jailbroken and have access to the Mobile Terminal app through Cydia to get this level of functionality or this type of experience. Obviously, this is the case because Apple simply doesn’t allow access to all parts of the iOS system, meaning that luxury needed to be provided by apps which had access to a modified system. 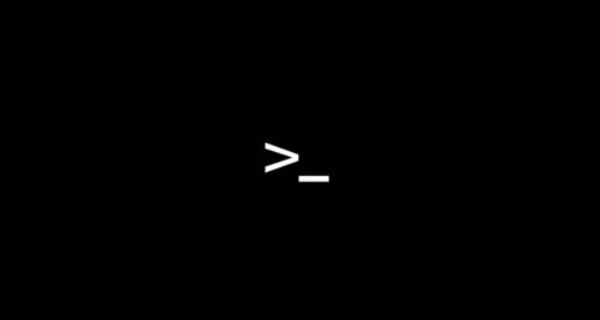 This particular release doesn’t come with that level of access due to system limitations but it is a great start and a great emulated experience for those who miss having basic command line functionality on their mobile device. In addition to downloading and interacting with the new Terminal app for iPhone and iPad, it’s also possible to actually view the project in an open-source capacity. The developer behind the release – Louis D’hauwe – has also pushed the code into an open repository on GitHub under the MIT License for anyone who wants to take a deeper look at how this has been put together. The repository is available on GitHub. There doesn’t appear to be any hint that Apple could take this app down from the App Store, even though it is named and does have the exact same icon as Apple’s own Terminal app on macOS, but just to be sure it’s probably worth heading on over to the App Store and grabbing the download right now for free.